The first thing you have to know when interested in buying an inherited home while in probate is the sale can be performed but you have to be patient and follow certain rules. If there is no will, (the person dies intestate), the probate court appoints a Personal Representative, usually the surviving spouse or an adult child, responsible to distribute the decedent’s property based on hereditary succession and more precisely according to the laws of Descent and Distribution. The court gives the appointed Personal Representative the legal authority to inventory and gathers the assets owned by the estate, evaluate them, pay the bills, creditors and taxes unpaid and then distribute the assets or the proceeds to the heirs/beneficiaries. You can use an affidavit procedure, if the gross value of the estate doesn’t exceed $100,000 and if there is no Nevada real property, in case of the spouse. For all the other heirs/beneficiaries the gross value drops to $25,000. Calculate gross value without deducting the mortgage or other liens. Full probate if the estate exceeds $200,000. Within 30 days of the death, the Will, if one exists, must be on file in the same county where the decedent lived. 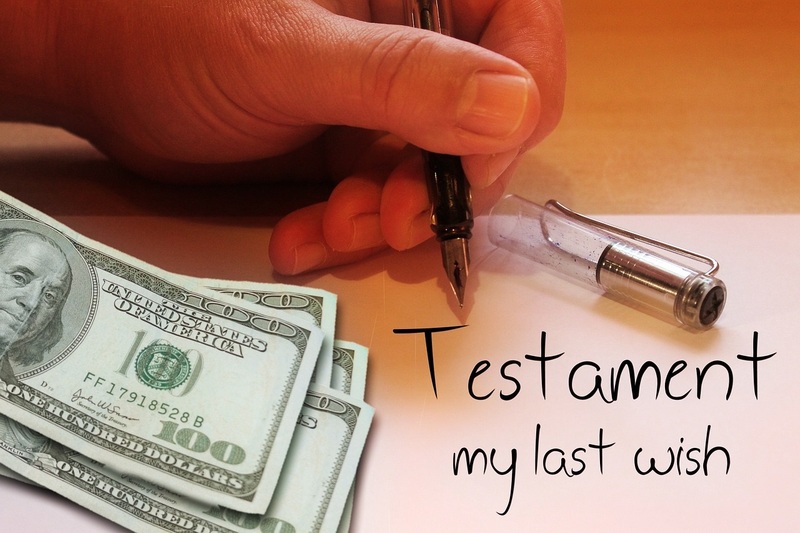 Petition for Probate must be also filed to request the appointment of an executor. If there is no Will, the Court will appoint a Personal Representative of the estate. Court will require a notice to be given to all heirs/beneficiaries and an announcement to be published in a newspaper (where the decedent lived) to let potential creditors learn about the proceedings. There is a three months window for a creditor to make a claim. Via a "Letters Testamentary" the court will give to the executor/Personal Representative the legal authority to act on behalf of the estate. After the executor pays all creditor & taxes, they may file a Petition to close the probate with the court. The Court, at its turn, will issue an Order, distributing the estate's property to the heirs/beneficiaries. Now let’s go back to you, the one interested in buying a house under probate. There are different moments you can buy such a house: during probate, once the probate is granted and after probate. Let’s take these scenarios one by one. The home in probate must have an evaluation. An appraiser should perform the evaluation. Your realtor may recommend or the seller’s realtor may recommend an appraiser. The purchase price you agree upon should be at least 90% of the house's value. In some cases when selling a house in probate, if one of the heirs/beneficiaries raises an objection or if the executor/administrator did not have all the powers required by IAEA, a court confirmation hearing will be necessary. 30-45 days after the filing of the application a date is set for this hearing. Meanwhile, the seller’s realtor will continue to show the property trying to increase the sale price. Overbidding of your original bid may occur during the court confirmation hearing, so consider being present at the hearing just in case. In this process, the seller’s realtor has an important role. The house must have proper advertising so you as the buyer cannot have the advantage of being the only one seeing the property and making a quick offer. The house must have proper signage and advertising in different media. Open houses should take place to encourage other potential buyers to attend. These are all important steps when selling a house after probate court. All these steps will prove that proper effort was put forth to sell the house at the highest price possible. Escrow – A house is in it. What does that mean?